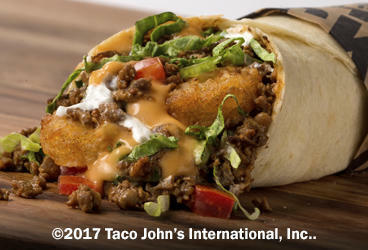 At Taco John’s®, we serve traditional Mexican food—with a twist. 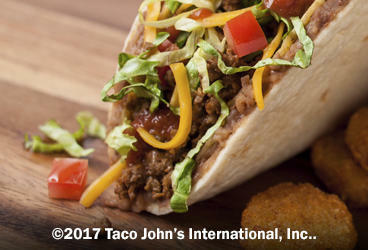 By fusing bold American flavors with south-of-the-border spice, we’ve defined our signature menu. 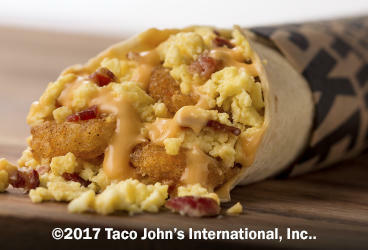 From our trademark Potato Olés® and freshly prepared tacos to our infamous breakfast burritos and made-in-house tortilla chips, you’ll always find something to crush your craving. 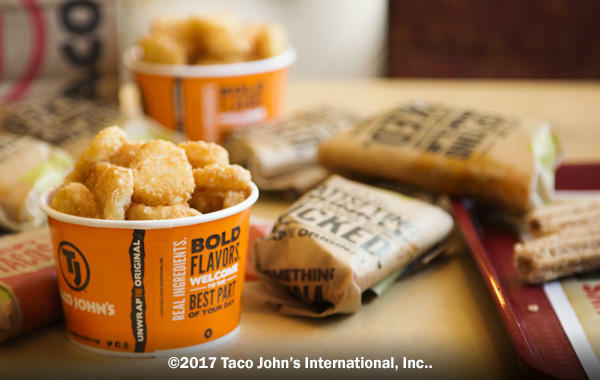 Come see why our customers become life-long fans. 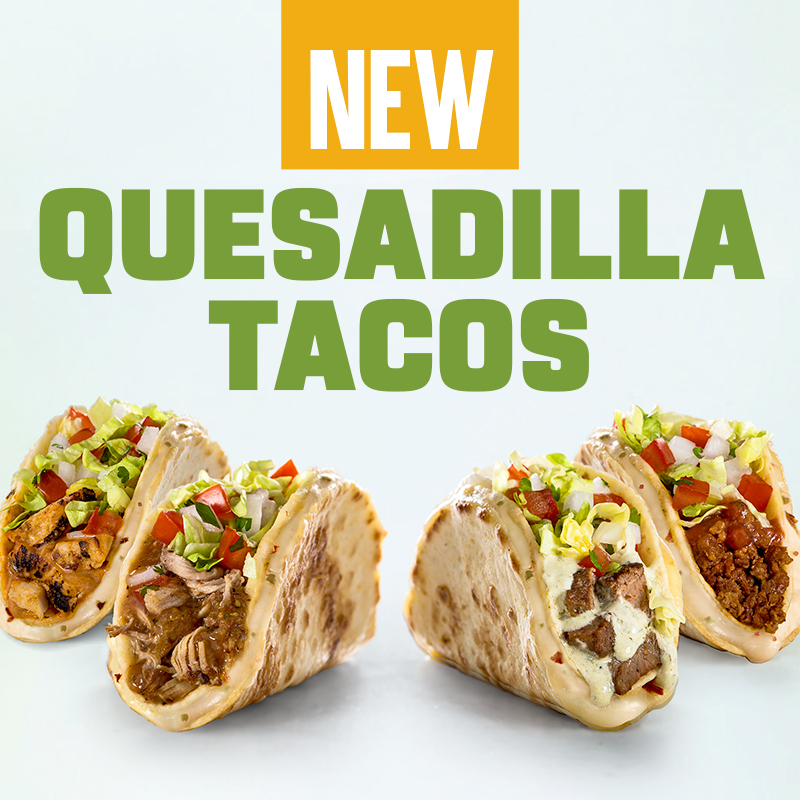 Visit at Taco John's Virginia Beach today.